GUIPUZCOA. 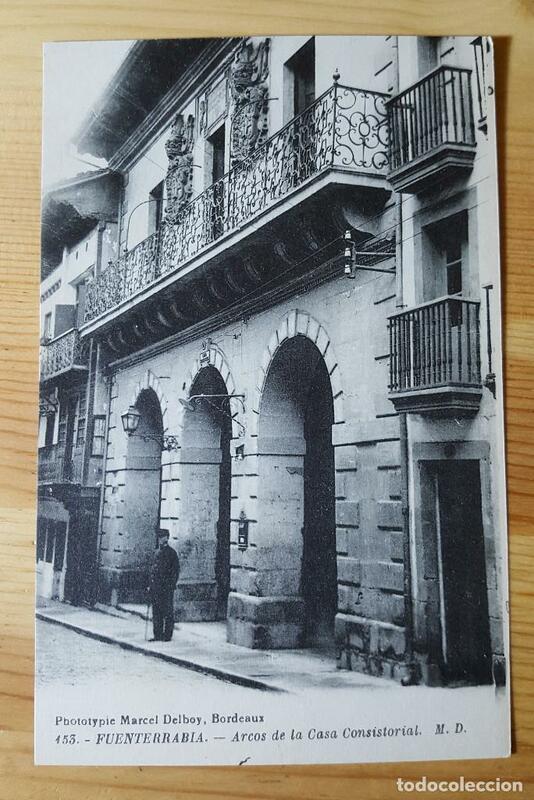 FUENTERRABIA, ARCOS DE LA CASA CONSISTORIAL. FOT. MARCEL DELBOY. Hora oficial TC: 10:10:36 TR: 128 ms.